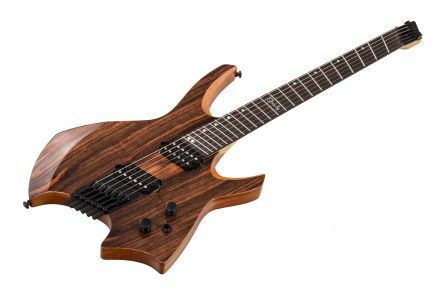 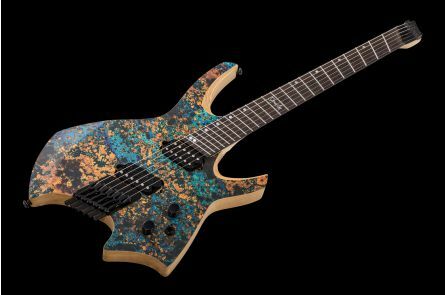 Ormsby Guitars' defined goal is to build the best guitars and basses, with innovative features, and the best woods available. 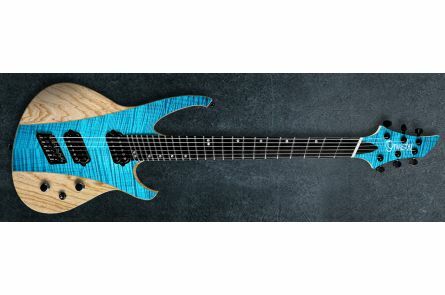 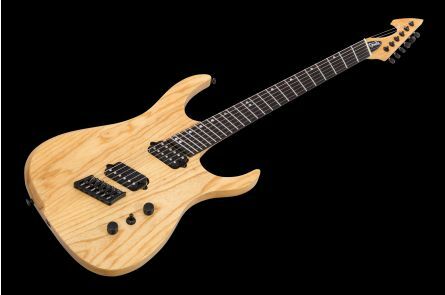 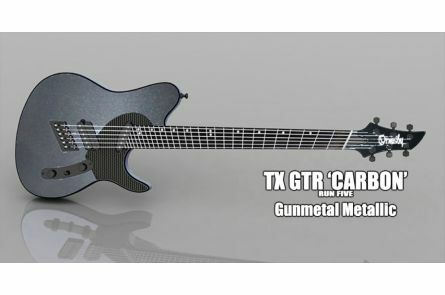 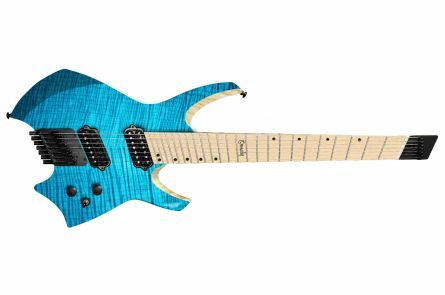 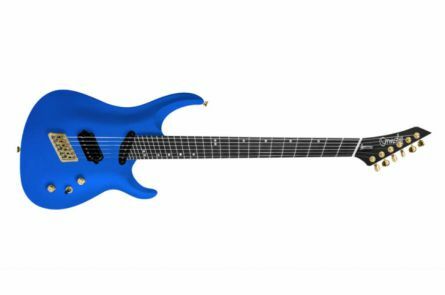 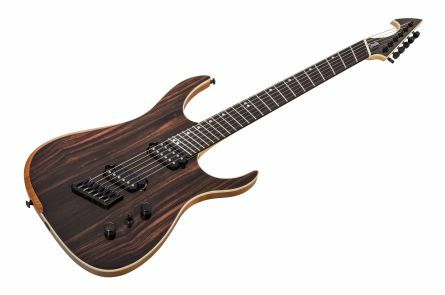 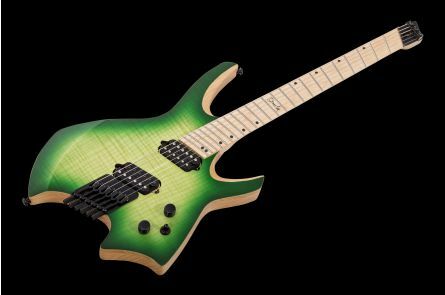 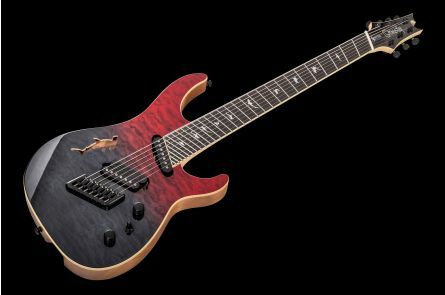 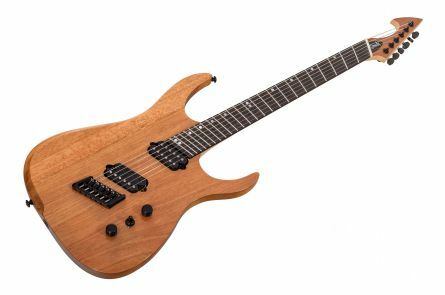 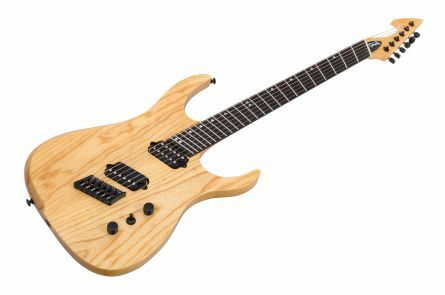 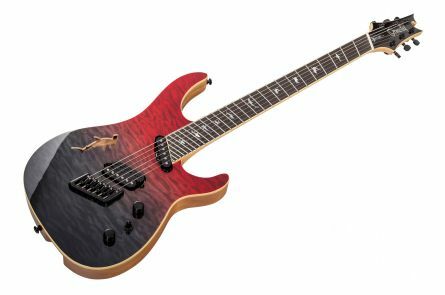 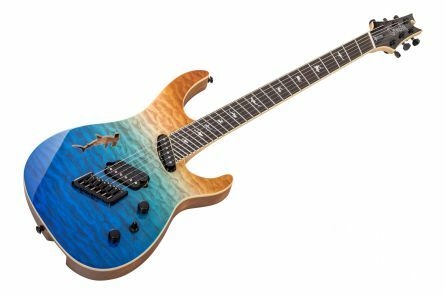 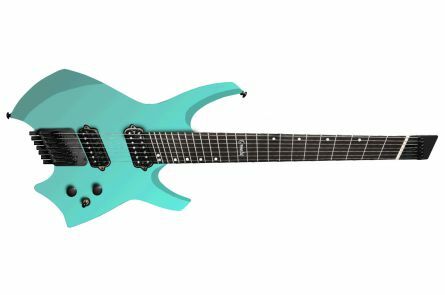 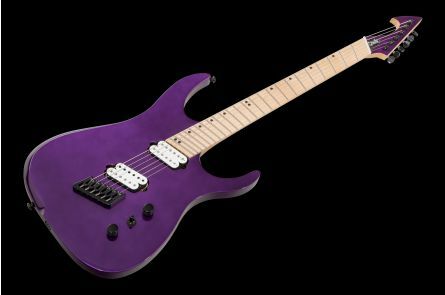 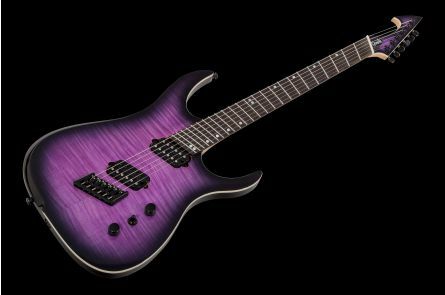 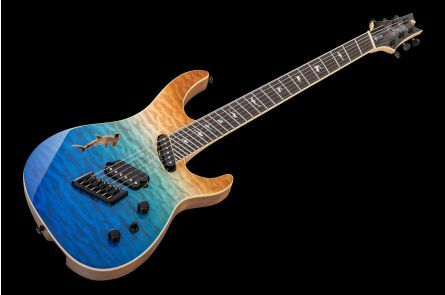 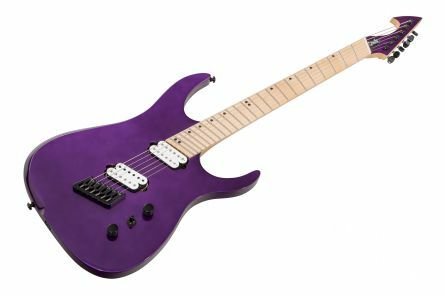 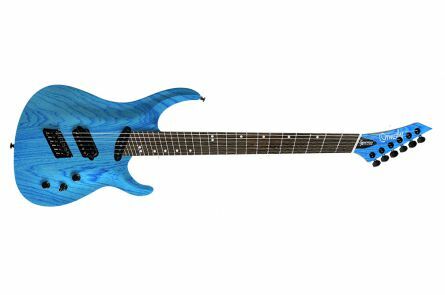 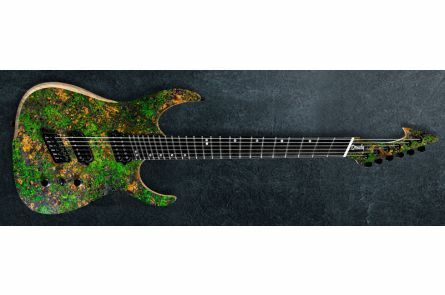 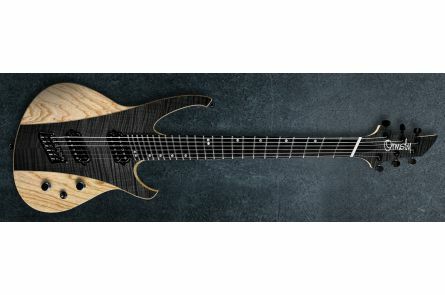 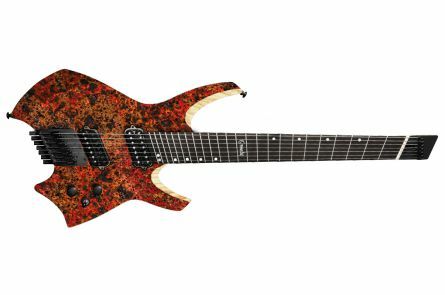 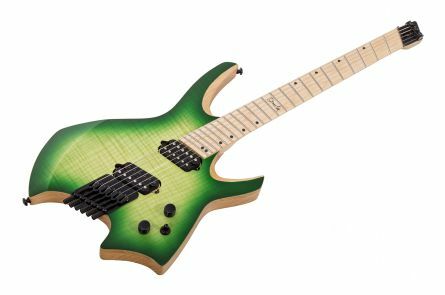 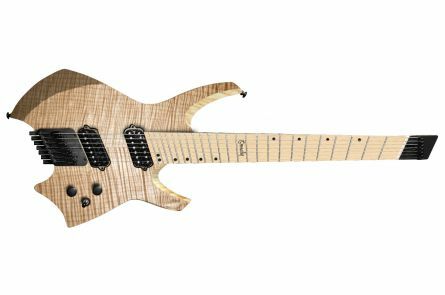 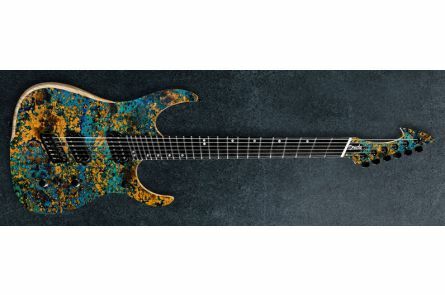 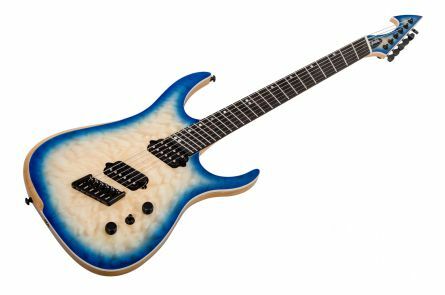 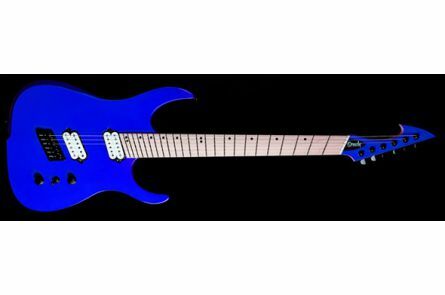 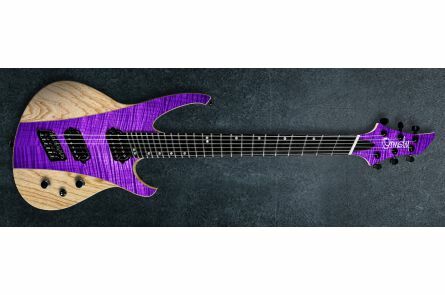 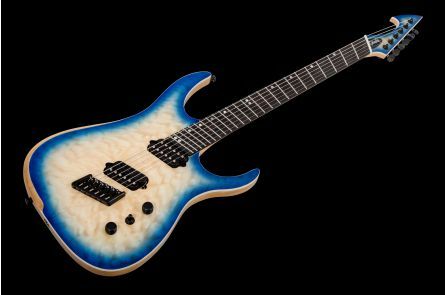 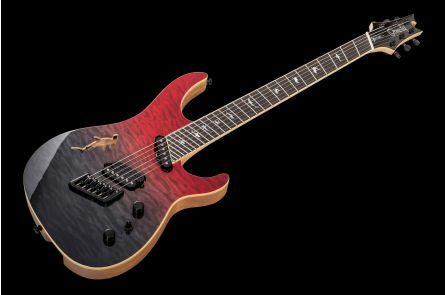 Ormsby offers their unique hiqh quality guitars also as GTR Production Models which are all based on their famous custom shop models like the Hypemachine, SX, TX or Goliath. Equipped with custom made hardware by Hipshot, Pickups wound to the same specification as their very own custom shop models, stainless steel frets, and much more Ormsby sets a new standard to affordable guitars with their GTR range.